We are a family-run business whose philosophy has always been “if you take care of the customer, everything else will take care of itself.” Our clean cooking techniques have made our shop, the go-to dinner place for busy families since 1989. And our award-winning recipe's have kept peoples mouths watering for Charlie’s food for over 30 years and many to come. The first Chargrill Charlie’s opened its doors in 1989 on the golden shores of Coogee, and it has really just taken off since then! Although the Coogee shop is no longer, it gave way to eleven other flourishing stores across Sydney. We have always believed that to prepare the best food you must only use the best quality ingredients. So we only ever buy the best and the freshest, seasonal produce available. This means by default our food needs very little added to it to taste amazing! 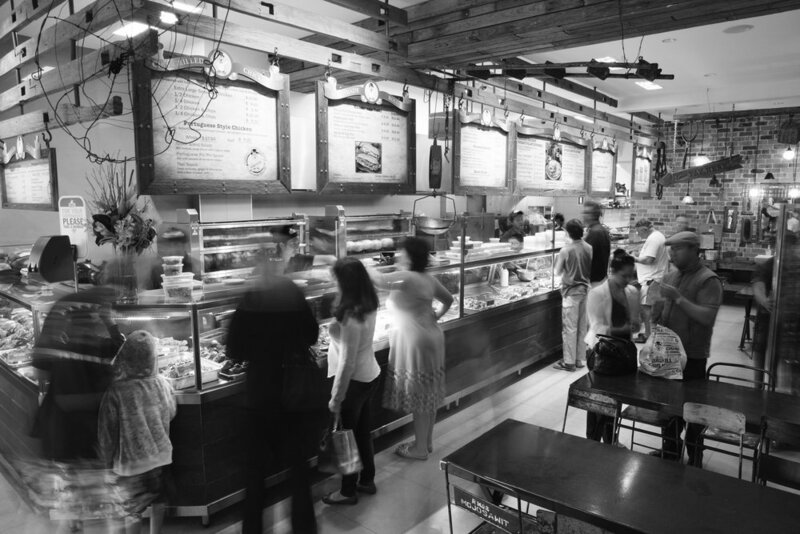 Since the first shop opened in 1989, We have continued to grow and evolve our menu. We still offer stuffed chargrilled and Portuguese-style chicken but we are modern in every regard. We only use fresh ingredients and offer a wide range of food from healthy, clean-eating salads to indulgences like burgers and fried wedges. We’ve been doing catering for a long time at Charlie’s. 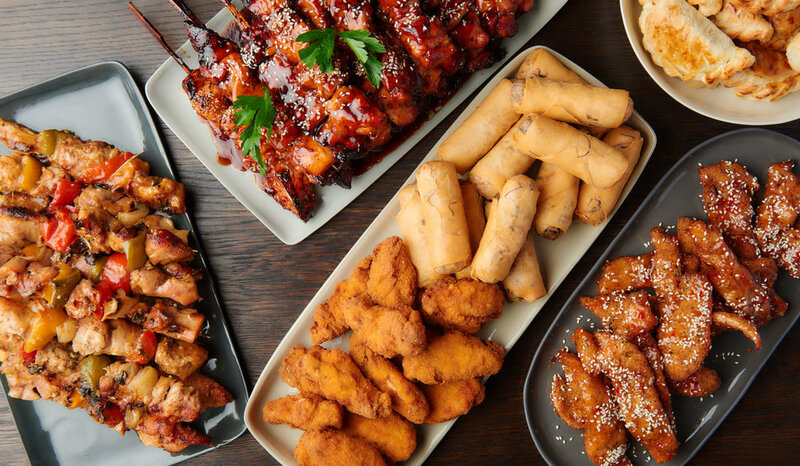 We essentially do two types of catering, our in store catering, for picnics, functions and parties where you can select from any of the food we normally sell in the shop. 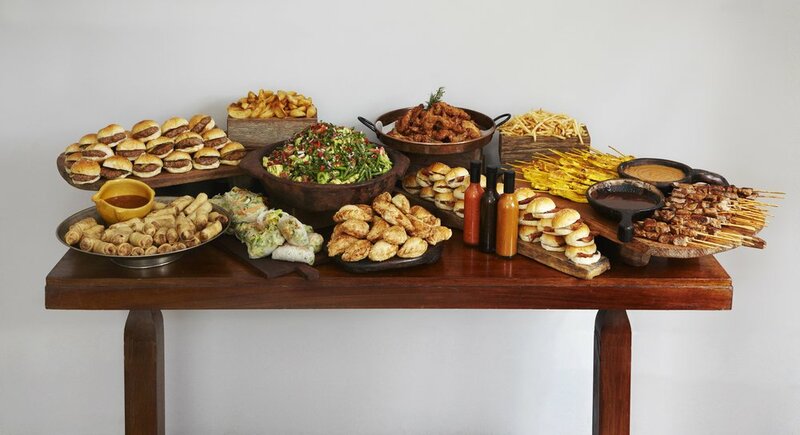 And then there’s our corporate catering, which caters for bigger parties and corporate events. Our corporate menu has a different menu to our in store options.